Zonta International advocates to promote the human rights of women at international, national and local levels. Gender equality is vital to achieving the 2030 Agenda for Sustainable Development, which envisions a world of “universal respect for human rights and human dignity” and a world in which “every woman and girl enjoys full gender equality and all legal, social and economic barriers to their empowerment have been removed.” The 2030 Agenda asserts gender equality not only as a fundamental human right, but as a necessary foundation for a peaceful, prosperous and sustainable world. Zonta advocacy aims to influence the making and implementation of laws, as well as general attitudes and behaviors. Zonta advocacy promotes real equality, not formal equality alone. Zonta seeks to take fact-based actions, to highlight root causes of problems and to present solutions with proven results. ZONTA ADVOCACY – HOW TO? The first step for successful advocacy actions is to identify the team of volunteers who will drive the project. It could be a group in a club, across clubs in the area or in the district, or across districts. 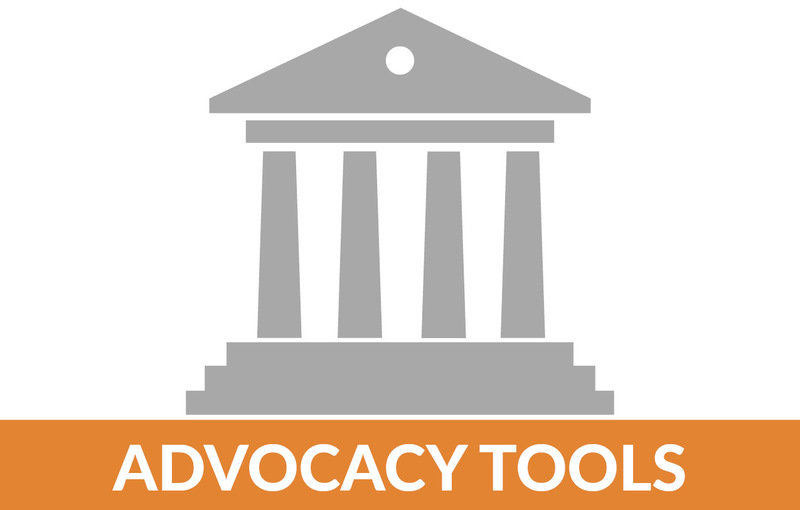 During the 2016-2018 Biennium, the goal is to intensify advocacy actions at national level. In many districts, this requires advocacy teams across district boundaries. Once the team is identified, the next step is to identify and select the most important aspect of violence against women and girls in your country/community. Download an Action Plan template. Organize fund-raiser for ZISVAW projects, presenting facts about violence against women. For public events – contact local media.